On this upcoming Sunday, we celebrate our Mothers! The woman who nurtured, raised, educated, fed, loved, and influenced some of your major life decisions. The woman who comforted you when you were sick or hurt. The woman who stayed up with you into the wee hours of the morning, helping you finish the huge science project. The woman who proof read countless book reports and term papers. The woman who came to all of your dance recitals, sporting events, chaperoned field trips and was a member of the PTA. The woman who helped you fill out college applications, moved you into your dorm and made sure everything was unpacked and in it's place. The woman who would move heaven and earth to ensure your safety and happiness. The woman who dedicated her entire life to YOU and your siblings. I LOVE YOU! THANK YOU! HAPPY MOTHER'S DAY! 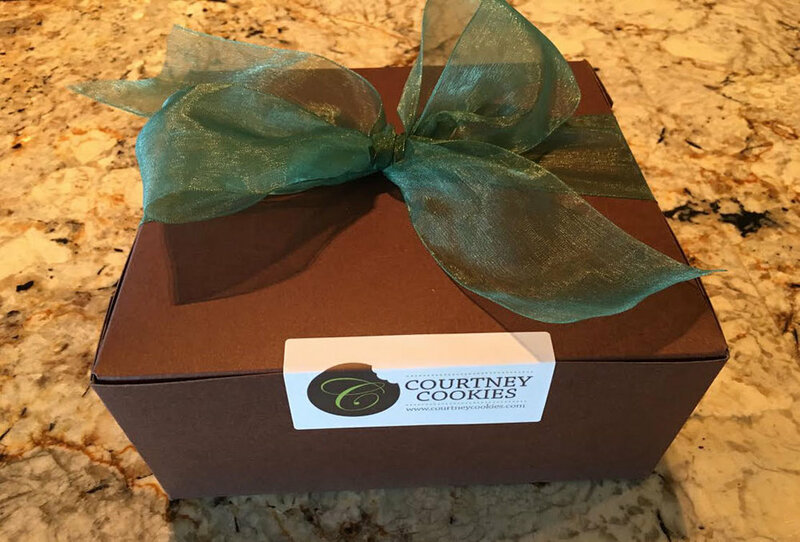 If you are still looking for a special gift to go along with flowers and dinner, consider ordering a box of Courtney Cookies for your mom, grandma and any other woman who plays an important role in your life. Orders must be received by Wednesday, May 9, 2018 to ensure delivery for Mother's Day. 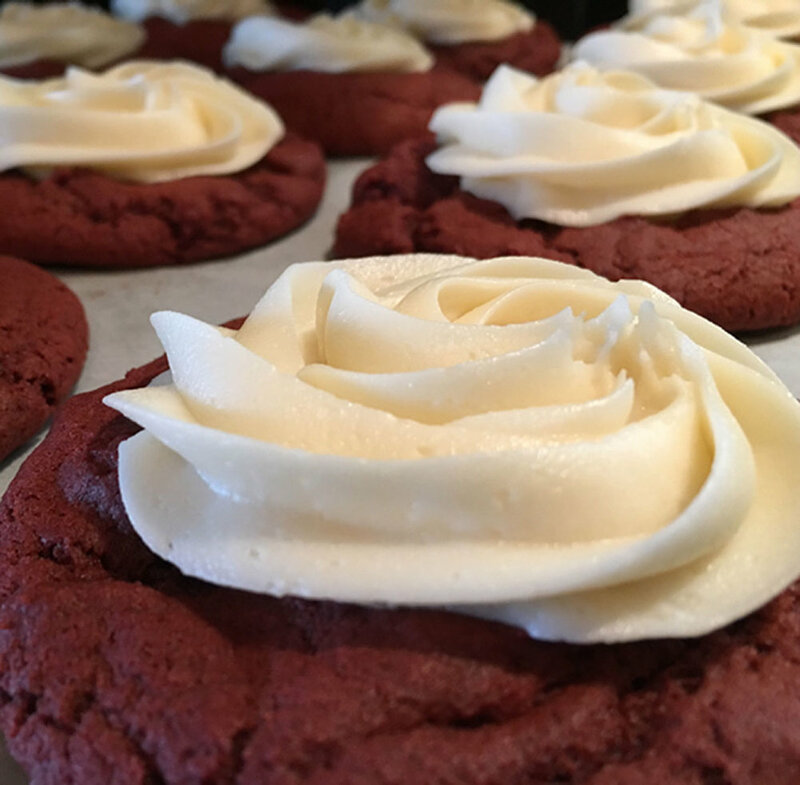 Take 20% off your cookie orders for Mother's Day by using code MOTHER at checkout.